Such gorgeous colours and markings. agree, amazing colors Amy! Does it have a fragrance? 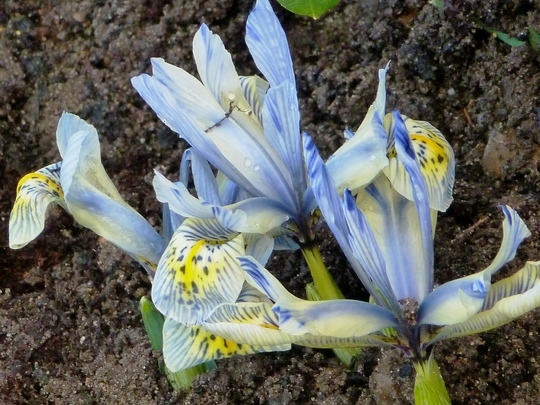 Ours are not out yet, this is one of my favourite Iris! Neither are my Katherine Hodgkins out.